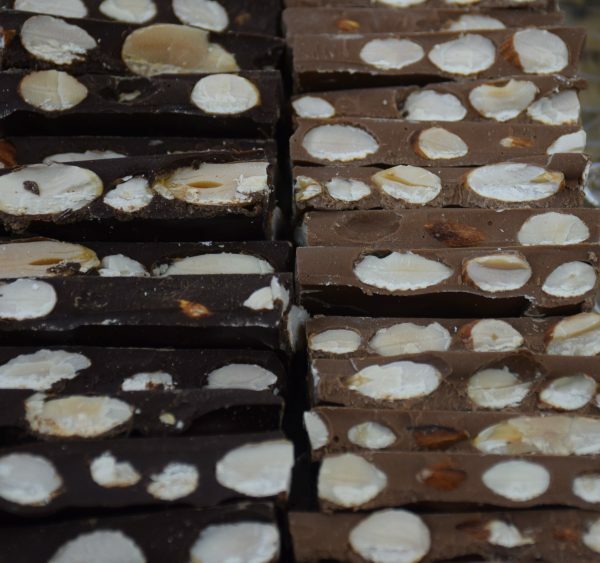 Almond Bark | Belgian Chocolatier Piron, Inc.
We add more nuts to our Almond Bark than most! 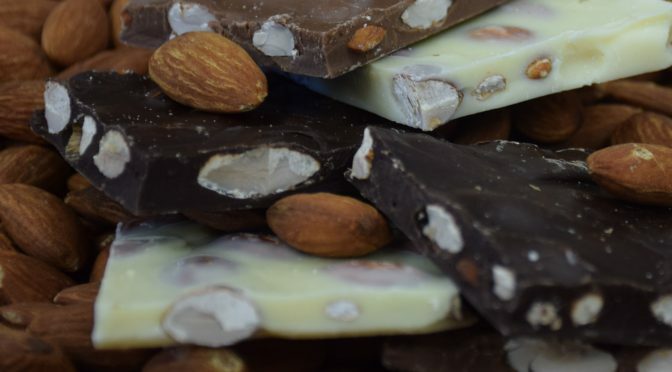 Freshly roasted almonds are encased in our imported Belgian Chocolate – either Milk Chocolate, White or Semi-Sweet ! Choose your favorite chocolate, or enjoy an assortment! You can’t go wrong any way you choose.